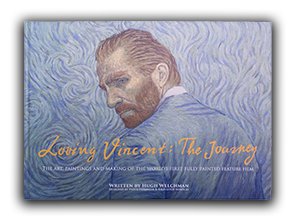 With the international theatrical release of Loving Vincent drawing closer, we have confirmed a few more film festival screenings of the film in September and October. 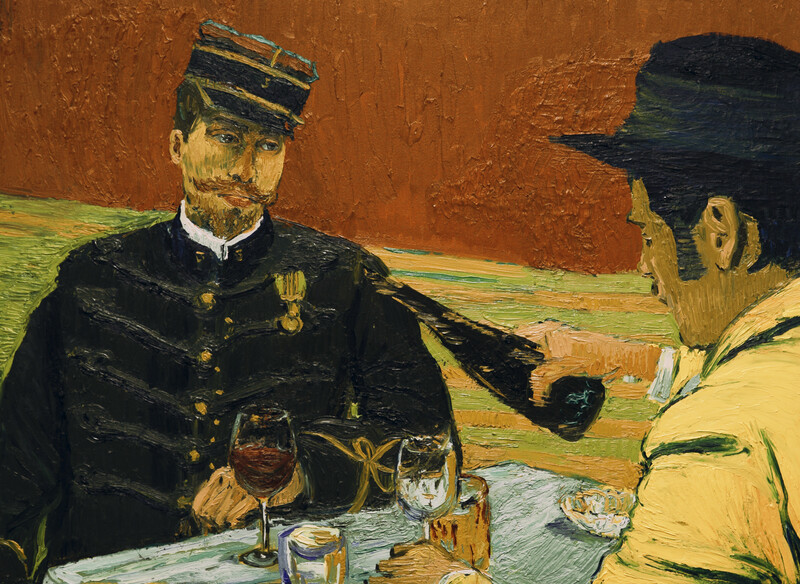 In Australia, Loving Vincent will screen at the Darwin International Film Festival, from 14 - 25 September and also at the Adelaide Film Festival which runs 5 - 15 October. In Slovakia, the film will premiere at the Cinematik Festival in Piešťany (12 - 17 September) and in Canada the film is showing as part of the FIN Atlantic International Film Festival in Halifax (14 - 21 September), at the Barrie Film Festival (13 - 22 October) and the Vancouver International Film Festival (September 28th - October 13th). In the UK Loving Vincent will premiere at the London Film Festival on October 9th, a special event broadcast to cinemas nationwide.